This book has been recommended to me several times, and now I can see why. It’s a memoir, covering most of Thomas’s life and emphasizing her three marriages and children, especially her second husband who died years after their divorce. But it’s a memoir in fragments. It doesn’t try to be comprehensive, which is a wise choice, since we can never tell all of a life, perhaps least of all our own (hmm). Instead, she gives us a number of crystalline scenes or anecdotes, which together paint a picture, necessarily incomplete but rich. Thomas’s language is rich, too, lyrical and tangible in its sensory detail, but also rooted in the dirty and the everyday. These details can be sublime, but often aren’t the ones we’d think of when seeking the sublime: “Watermelon rind. Styrofoam. Broken clocks and chair legs.” Mattress shopping, table settings, sawdust on a rug. Chapters shift perspective, using first, second and third person POVs. In the second person, Thomas directly addresses her late second husband. I found it interesting to examine her choice of POV throughout the book and its effect: that second-person addressed to a specific person feels the most intimate, especially since the reader knows that that specific person is absent. Third person feels most remote, and she often uses it when (I interpret) she needs distance from her subject. 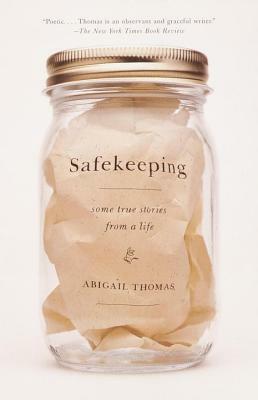 Safekeeping is a slim book, easy to read in one sense: you could flash right through it and walk away with a sense of Thomas’s personal history. There is plenty to sink into, though, too, and those may be the best kind. 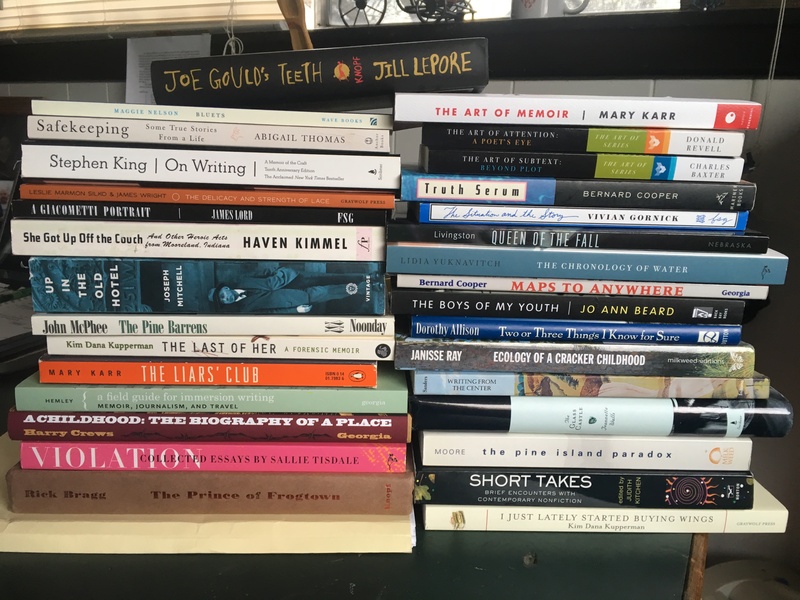 Bonus: here’s a look at my semester’s reading, now that I have it all compiled. 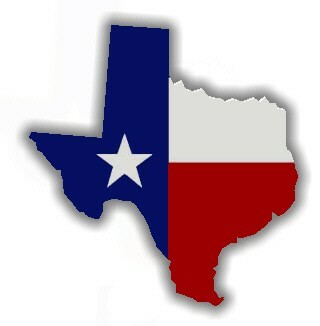 Hints of what’s to come!